Dragonfly Environmental has a dedicated team of over 50 environmental professionals that continues to grow. 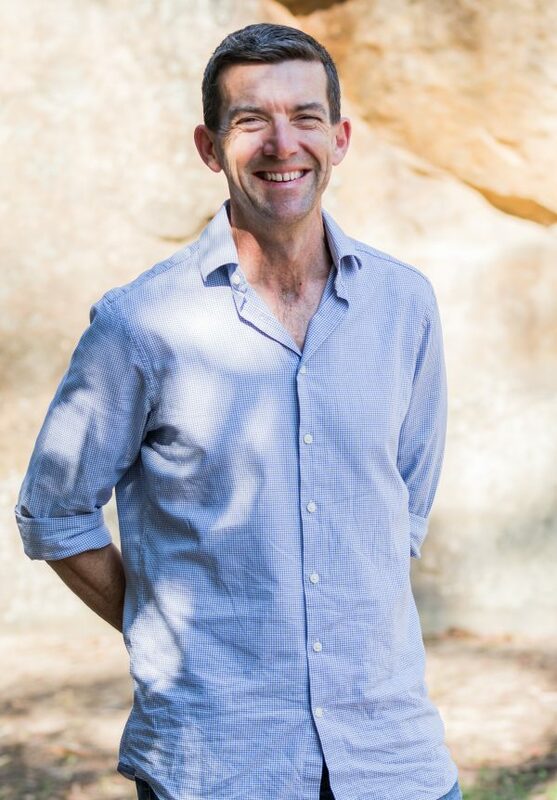 Andre is the Director and Founder of Dragonfly Environmental and has grown the business from 3 individuals to an efficient, enthusiastic and passionate team of more than 50 people. 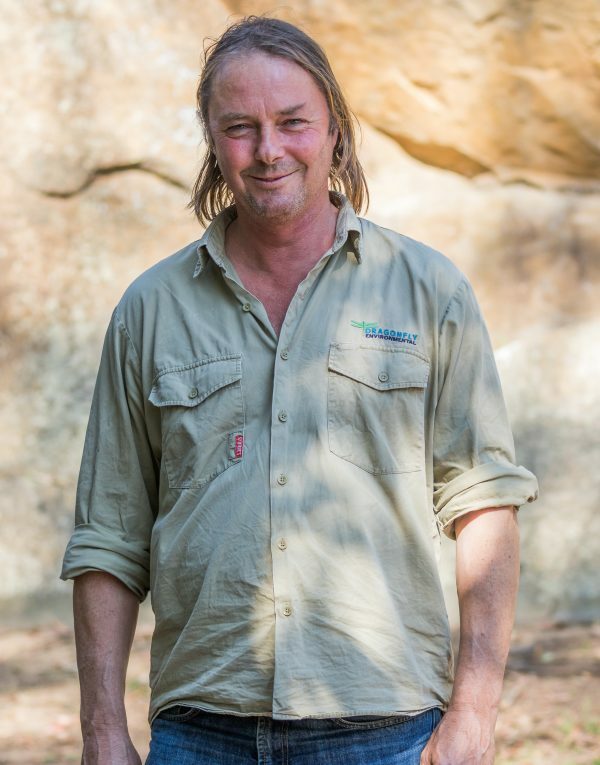 Andre has over 20 years experience in practical ecology including carrying out extensive terrestrial and aquatic ecological restoration, maintenance and monitoring and designing and constructing functional ecosystems (particularly wetlands) from scratch. His knowledge and technical expertise is industry leading – he is the expert other experts come to for advice! 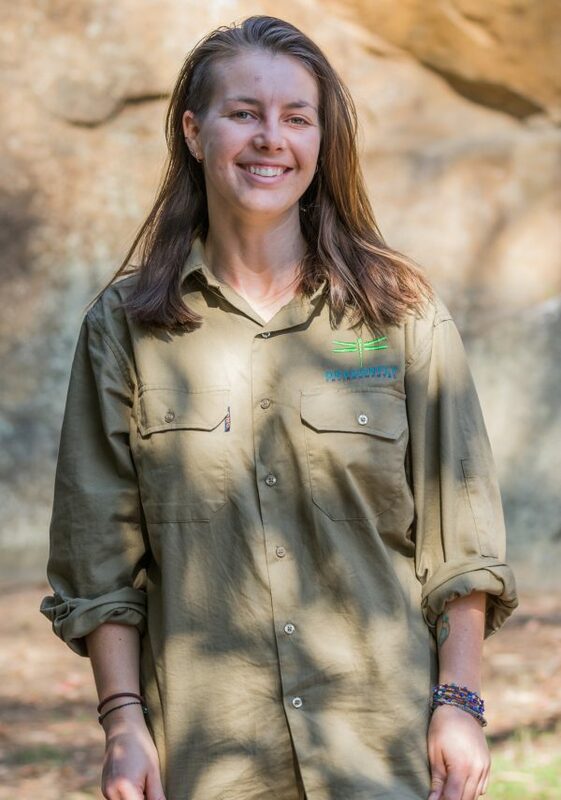 Geraldene is a Biobank Accredited Principal Ecologist with over 20 years wetland and urban ecology experience. Geraldene holds a wealth of extensive technical and on-ground knowledge. Currently managing the overall running of Dragonfly Environmental alongside Andre, Geraldene ensures the business continues to meet and excel in our Valuable Final Product – On ground Excellence. 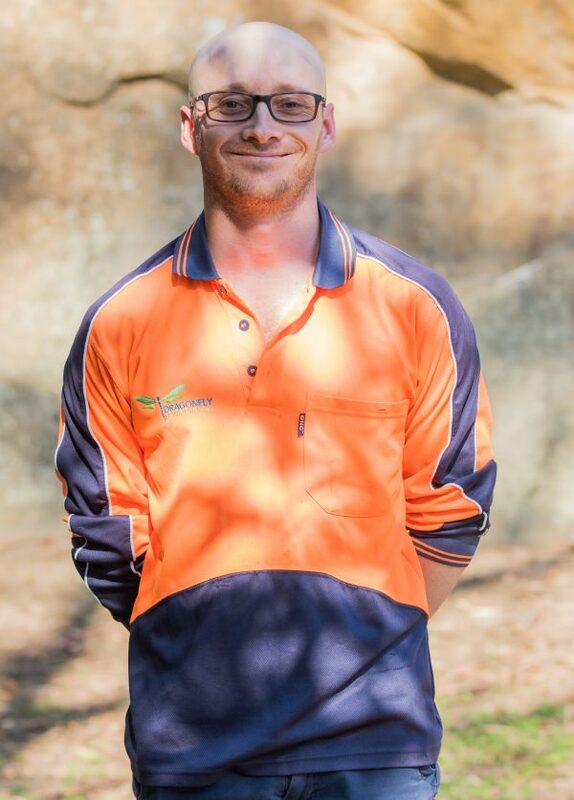 Matt joined Dragonfly Environmental in 2018 bringing along with him an operational and project management background within the construction industry. 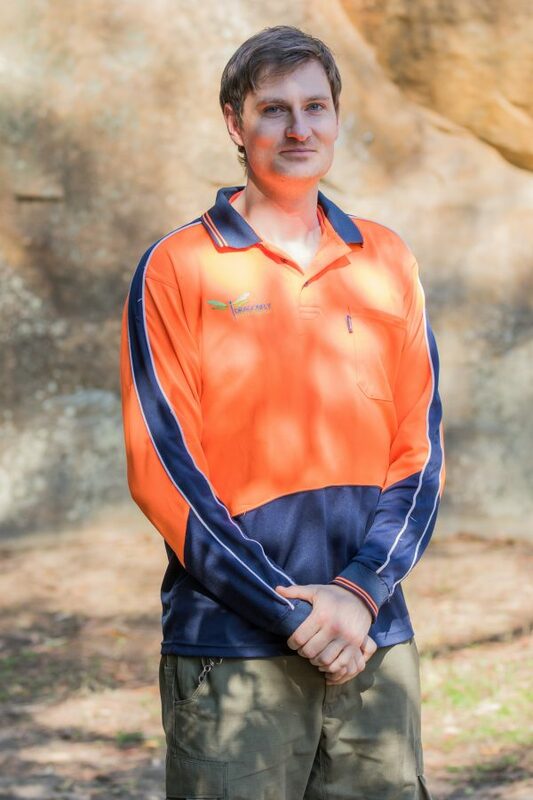 Matt holds formal qualifications in Building & Construction and is a licensed builder. Skills include strategic management of commercial operations, full life-cycle project delivery, and developed communication skills across all levels of business and a proven record in nurturing and developing client relationships. 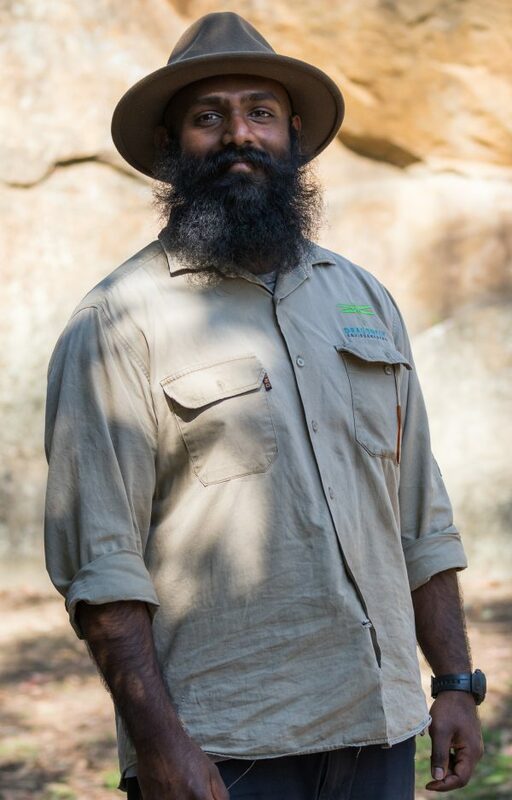 Shanti joined Dragonfly Environmental in 2017 and brought with him 7 years’ of hands-on experience and has extensive knowledge of the industry. 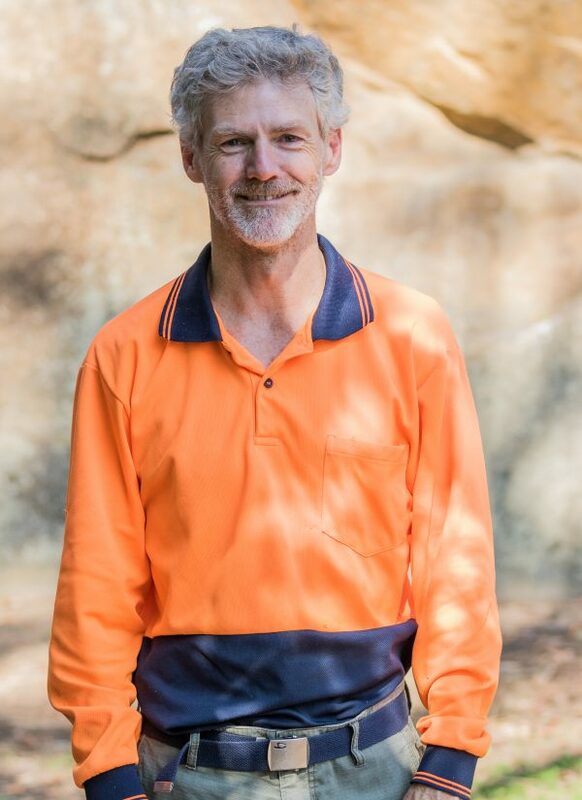 Underneath his belt, you’ll find knowledge in ecology, plant ID, weed removal techniques, remediation and restoration works. 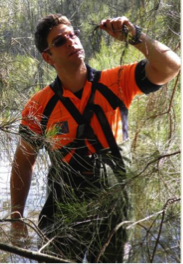 He also holds previous experience with a variety of machinery types such as brush cutters, chainsaws and tritters. 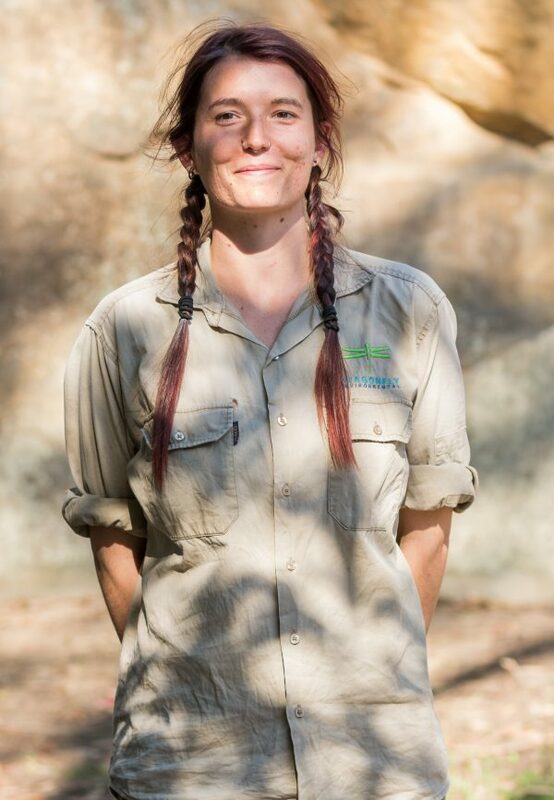 Edwina joined the Dragonfly Environmental in 2018 and holds a number of years of Human Resource experience. 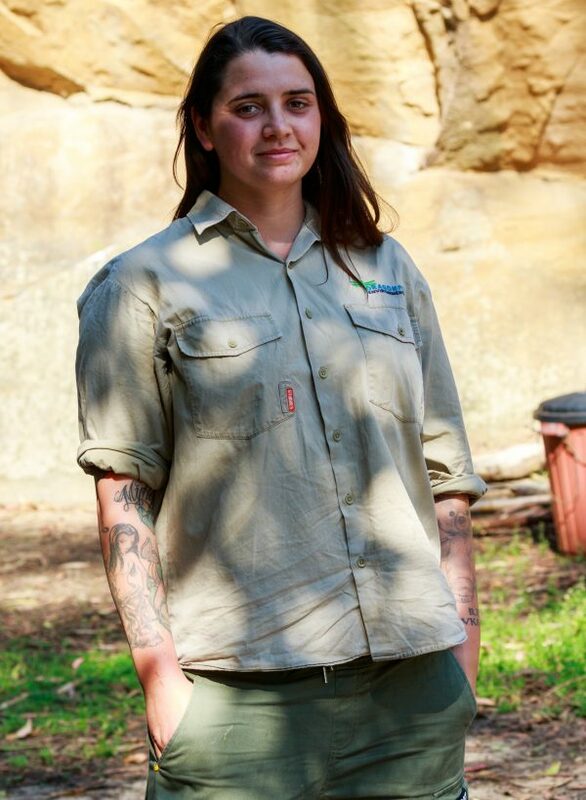 Edwina’s bubbly and relate-able personality allows her to continue to maintain the already abundant culture of the business. Edwina has also worked as an Executive Assistant and brings this high-level of organisational skill, project management and time-management skills to Dragonfly when assisting upper management in reaching and maintaining business goals and targets. 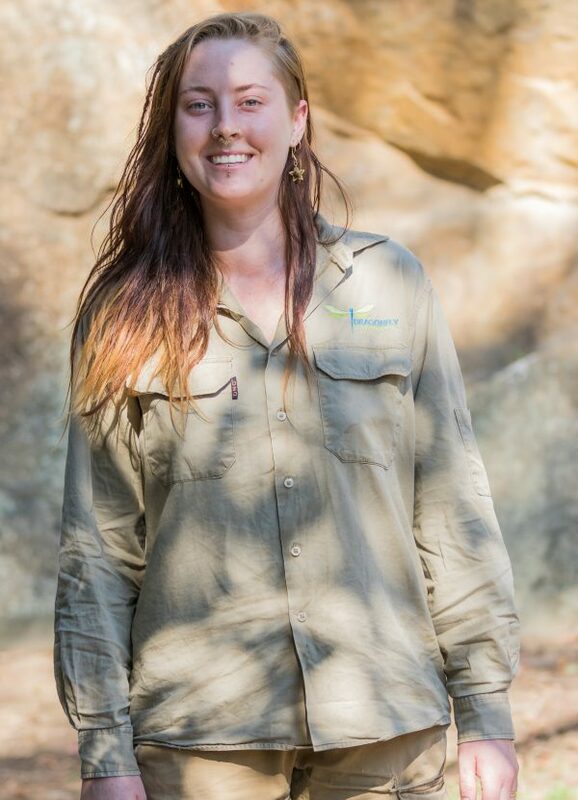 Katherine joined Dragonfly Environmental in 2016 bringing with her a bubbly personality, willingness to learn and grow in her career. 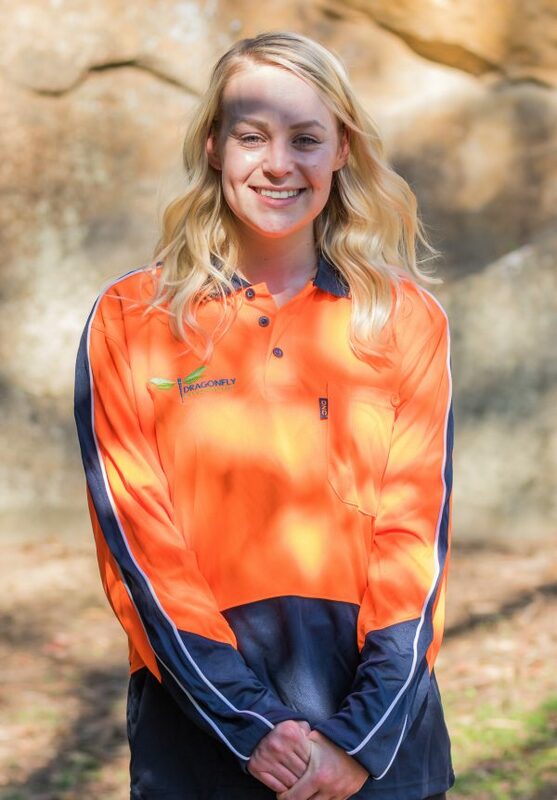 Beginning in the Chemical Free weeding team, Katherine quickly progressed into the role of a Production Supervisor where she manages and implements training, processes and systems for smooth business running. 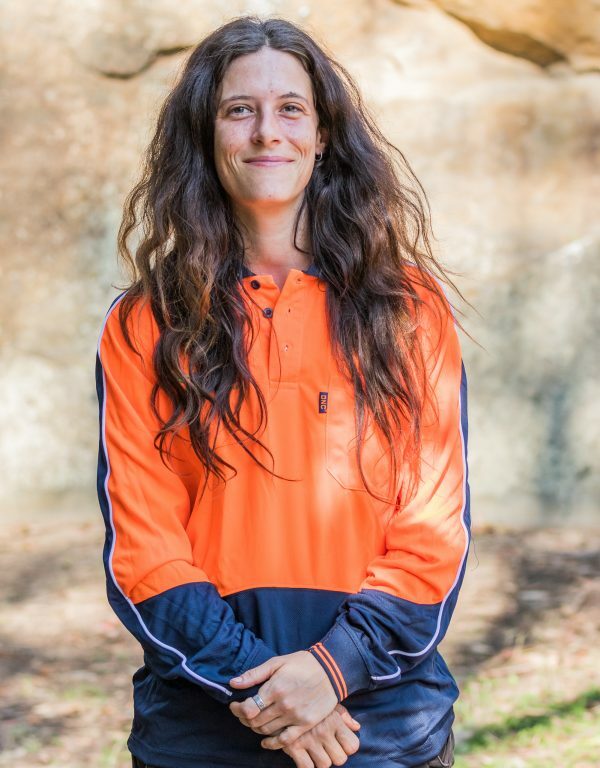 Katherine continues to blossom and is highly regarded amongst all employees, becoming a vital part of the business. 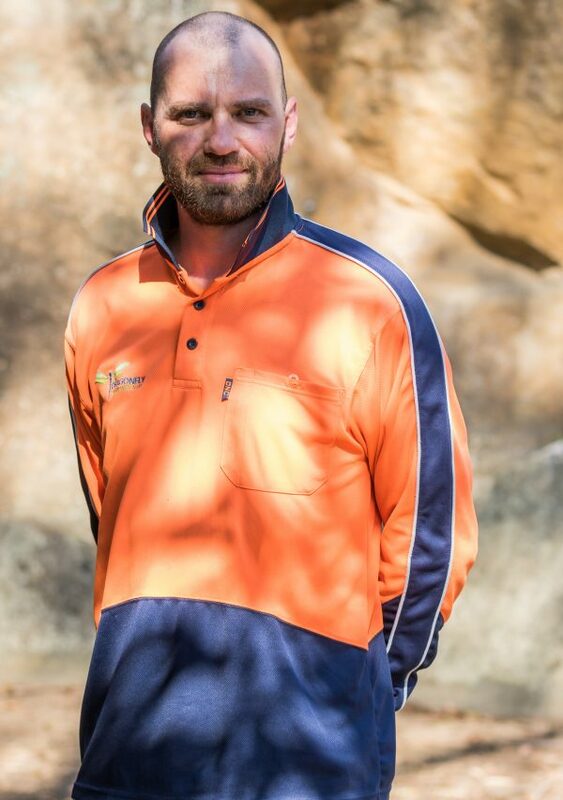 James has been supervising bush regeneration and restoration projects for over 10 years. He has excellent project management and team leadership skills with extensive plant and weed identification knowledge. 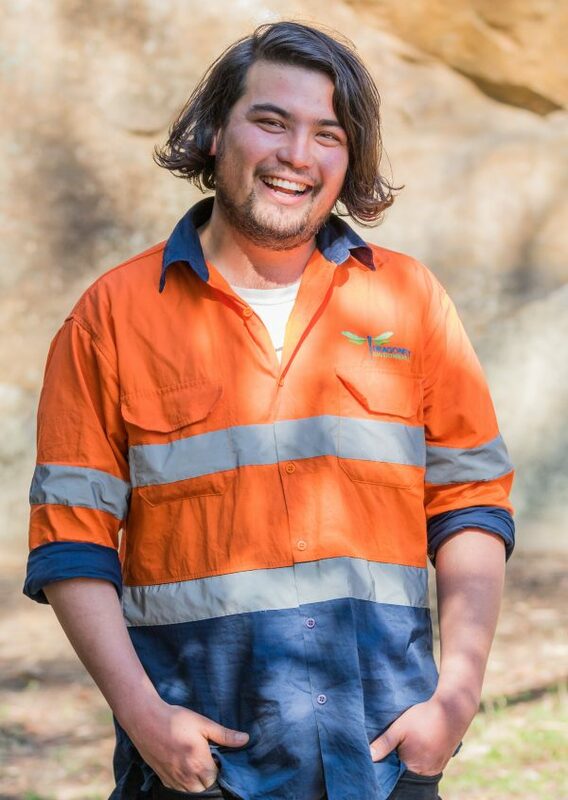 Along with his highly developed bush regeneration skills, his work managing Dragonfly Environmental’s special projects has given him significant experience in the construction and installation of a wide range of restoration projects throughout NSW. 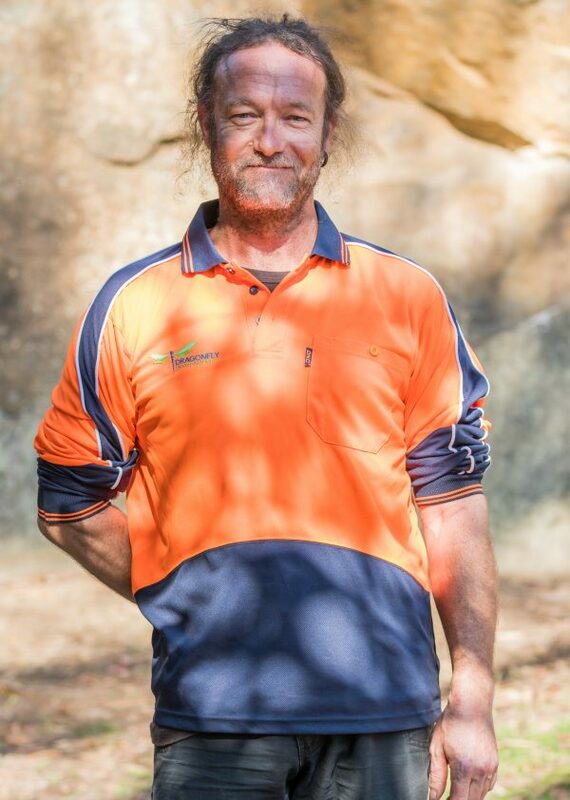 Darrel has been working with Dragonfly Environmental for 8 years now and has extensive on-ground Bush Regeneration experience in a variety of Sydney vegetation communities including Endangered Ecological Communities. 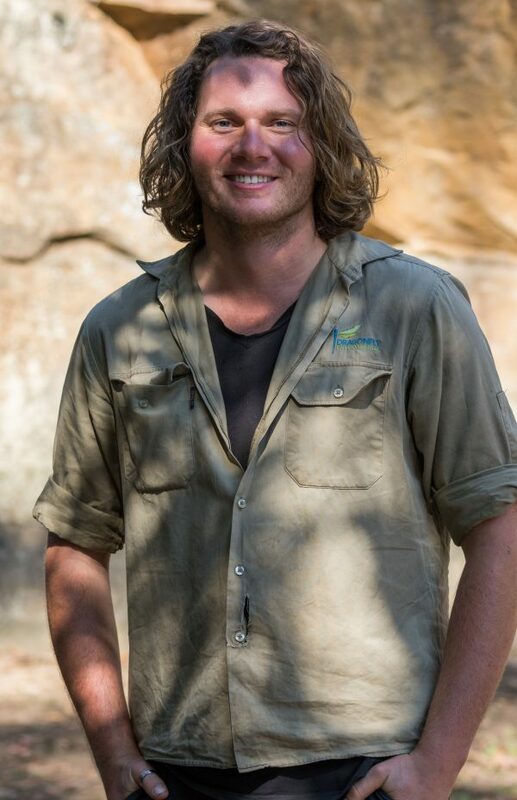 He has an excellent working knowledge of Bush Regeneration techniques and plant ID. His friendly attitude and dedicated work ethic ensures that each project is completed efficiently and effectively. 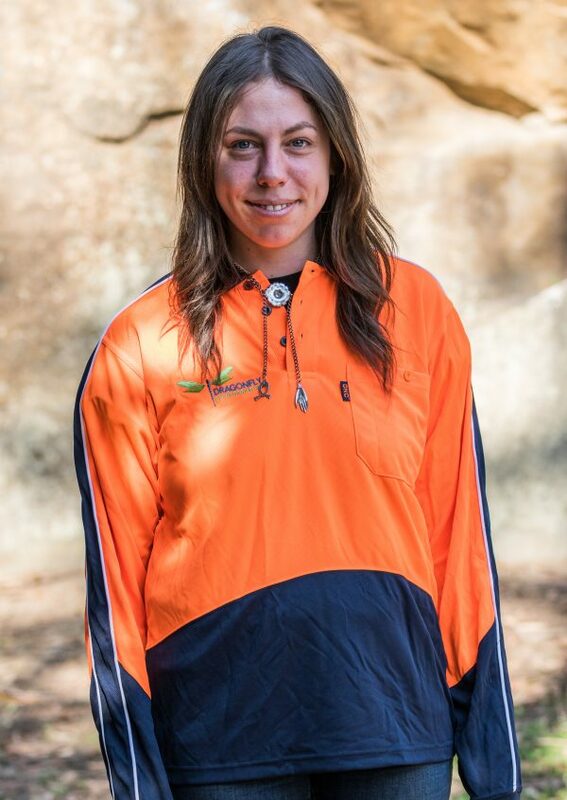 Danah joined Dragonfly Environmental in 2018 making her way quickly into the position of Site Supervisor. 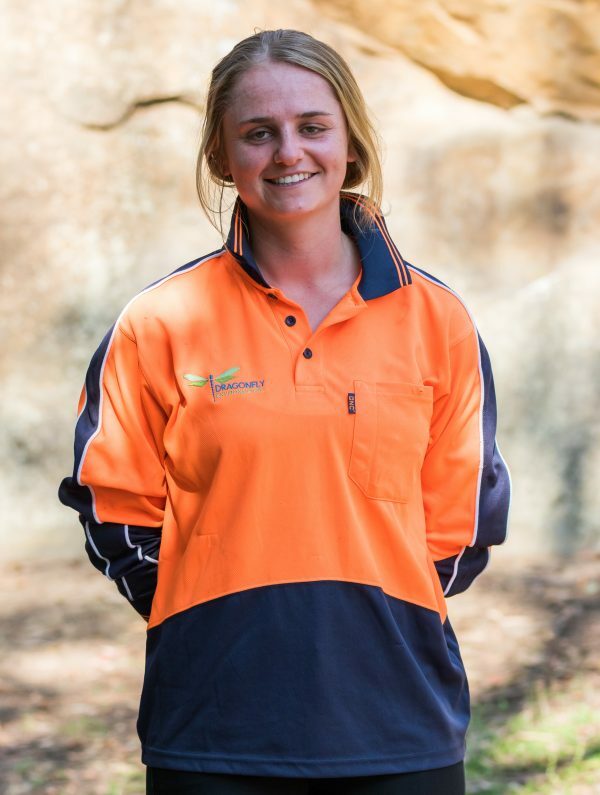 Danah’s background on working on farms as a sheep sheerer makes Danah someone who is always up for a challenge – physically or mentally. Danah is committed, passionate and is extremely talented in motivating and pushing teams towards milestones. 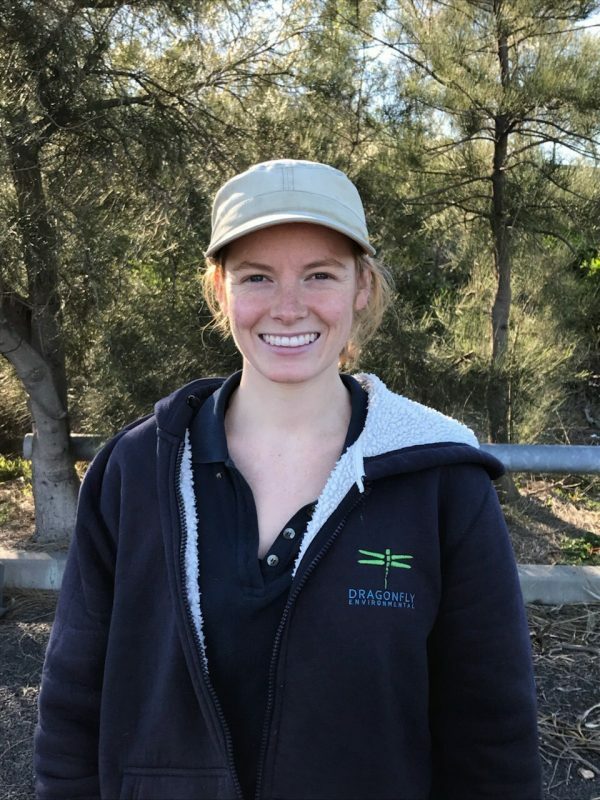 Julianne commenced with Dragonfly Environmental in 2017, with multiple years experience within the industry. 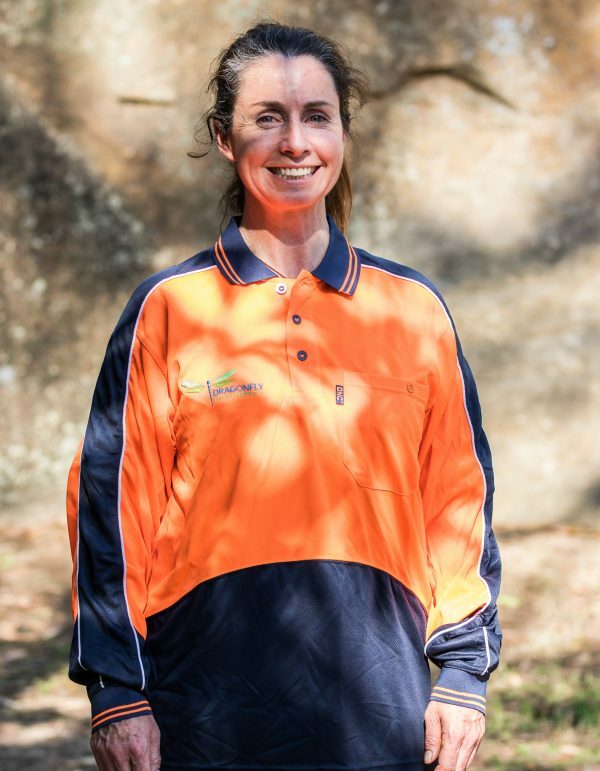 Julianne holds strong leadership and team building skills which is seen through the productivity of her day-to-day works and crews onsite. Her commitment to her responsibilities are seen in Julianne, by all that are lucky enough to work with her – always aiming to achieve exactly what is expected of her, if not, more. 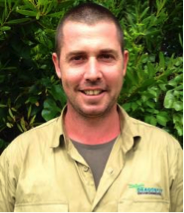 David joined Dragonfly Environmental in 2015 and has several years of experience as a Bush Regenerator. 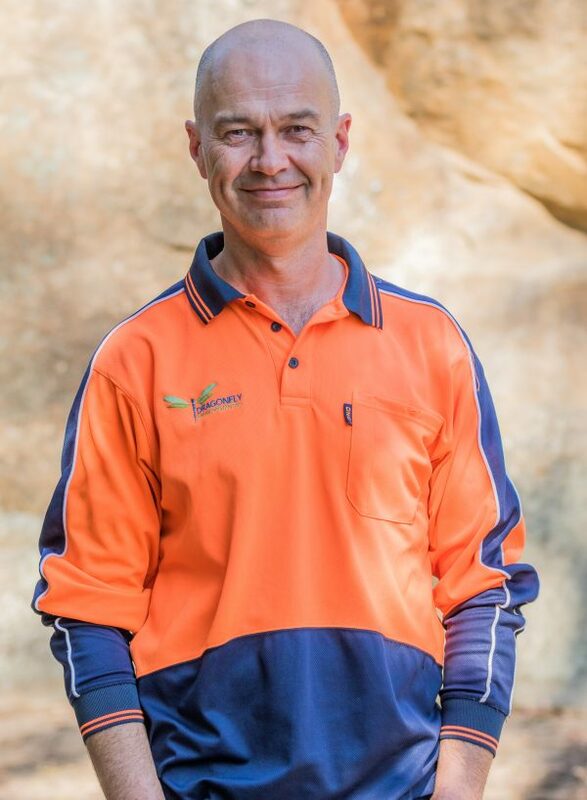 David has a detailed understanding of the natural sciences to complement his hands-on practical experience, making him an effective Bush Regenerator and all around environmental professional. 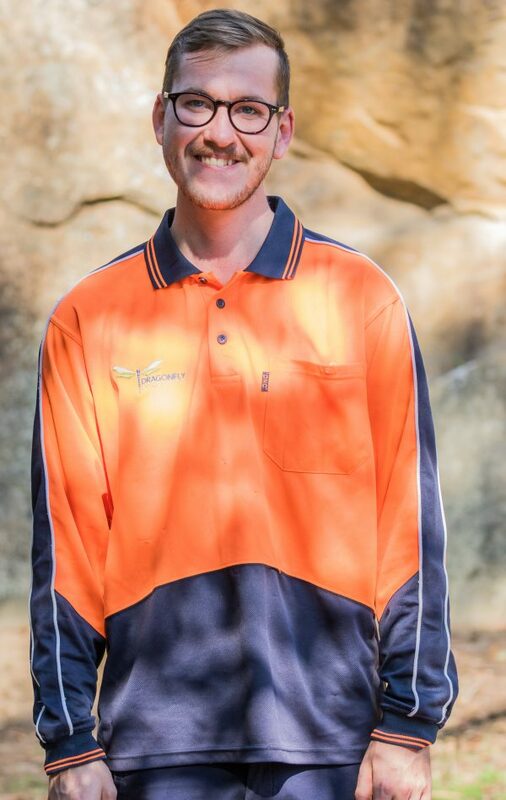 Tom joined Dragonfly Environmental in 2017 but has been working actively in the industry for 5 years. 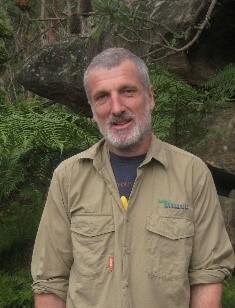 Tom has on-ground Bush Regeneration experience in a variety of Sydney vegetation communities and holds excellent knowledge of Bush Regeneration techniques and plant ID. Tom is always willing to learn, hitting milestones and personal targets in his day-to-day work. 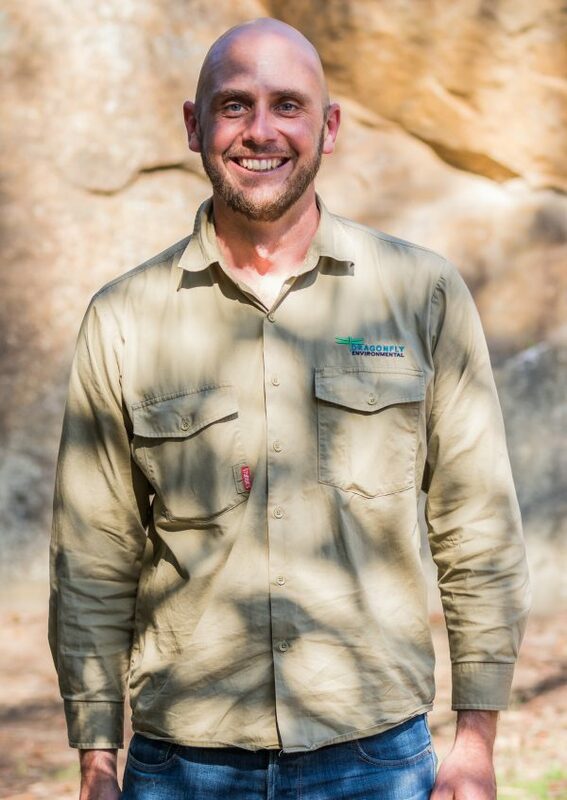 Josh joined Dragonfly Environmental in 2013 and is a qualified environmental scientist with multiple years of experience as a Bush Regenerator. 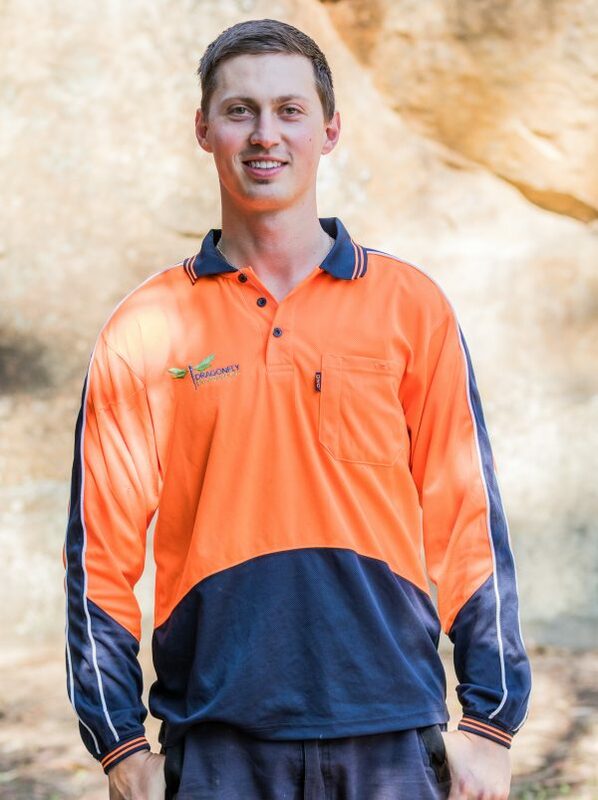 Josh has significant experience with on-ground management of sensitive environmental assets, as well as assisting in a range of ecological monitoring and reporting projects. Josh is extremely hard-working and never says no to getting in there to get the job done. 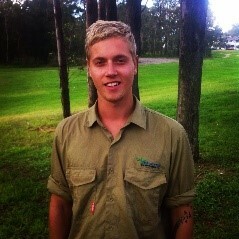 He is a friendly, understanding and reliable team player as well as a growing and passionate future leader! 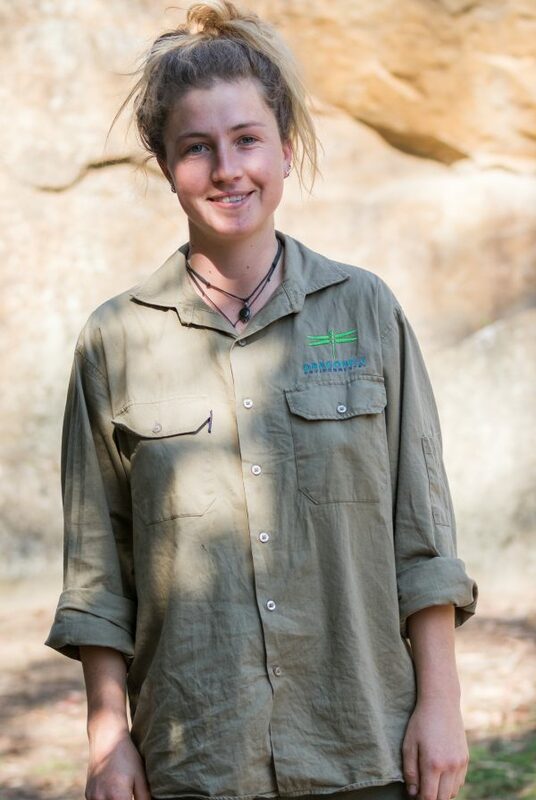 Claire joined Dragonfly Environmental in 2016 as a Natural Area Specialist. 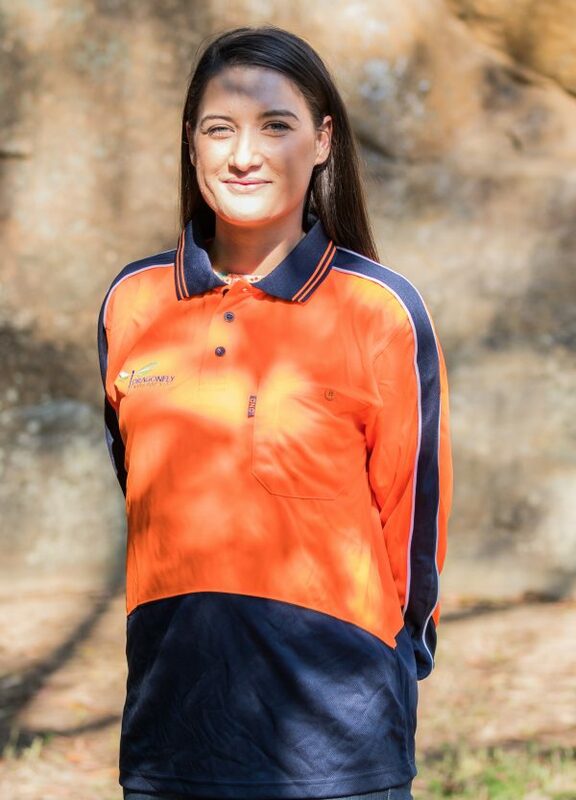 Claire’s dedication and passion for what she does, has allowed her to step up quickly throughout the company, easily allowing the crews and management to trust projects were in good hands. 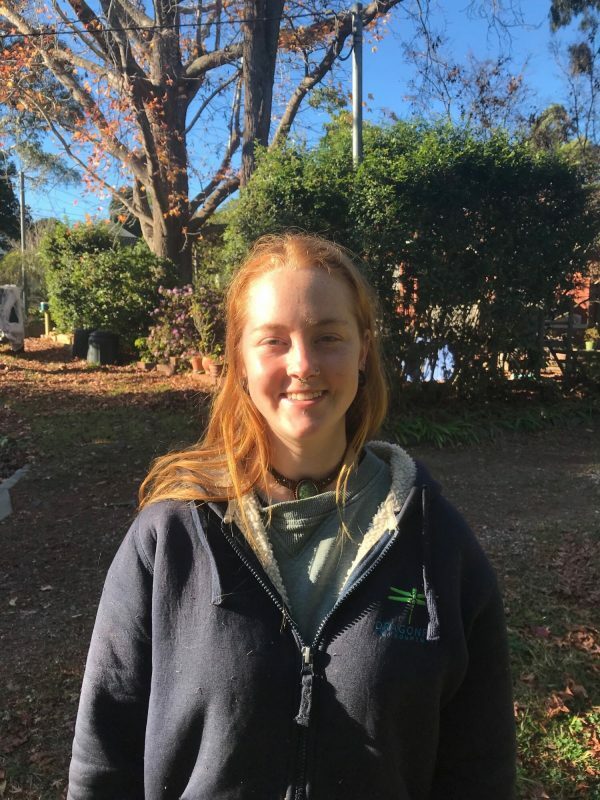 Claire has worked on numerous projects and as a result has knowledge of a wide variety of plant ID and weed removal techniques. 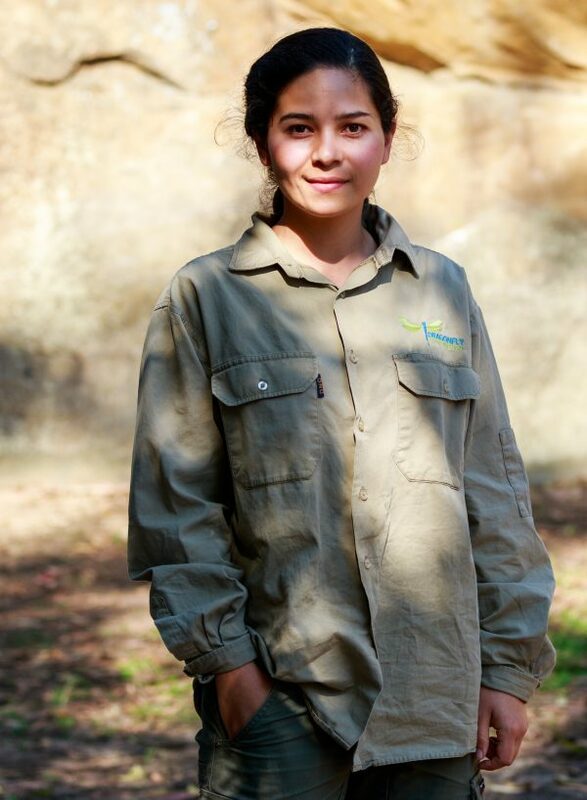 Her commitment and passion sees Claire easily progress into a future leader. 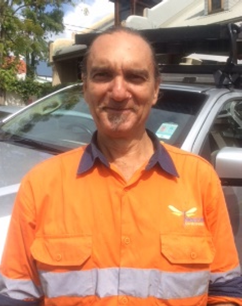 James is an experienced Gardening Laborer and has knowledge of the industry that can only be learnt by his time out on field. 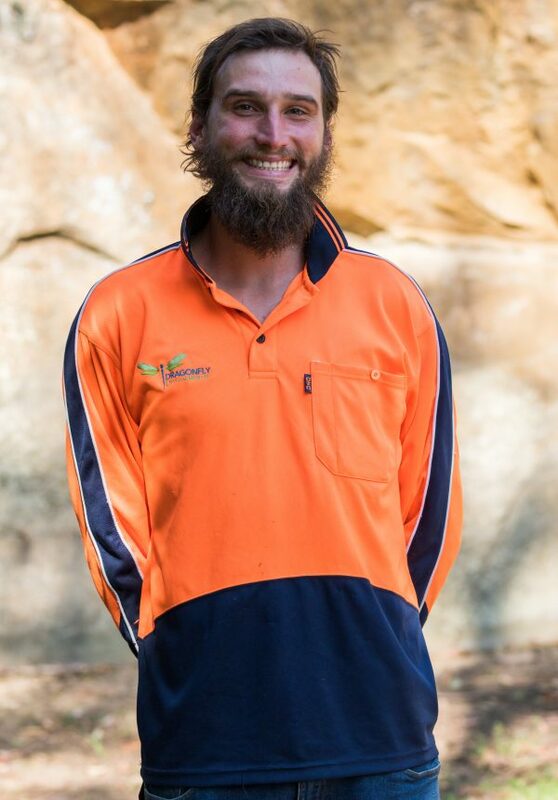 James began with Dragonfly Environmental as Natural Area Specialist and quickly made his way up into the position of Site Supervisor within the Chemical Free Team where he brings with him a wealth of Bush Regeneration techniques that help achieve the results set out by his clients. James is undoubtedly passionate and works hard to not only achieve his goals but also maintain them. Our Team of Leading Hands are individuals who will sure enough be our company’s next group of young leaders. They are passionate, hard-working and can be considered as the Site Supervisors / Acting Site Supervisors right-hand men and women. The on-ground crew are passionate, determined, hard-working and passionate people! We pride ourselves in everything that we do and continue to work together to ensure that Dragonfly Environmental delivers what’s promised to our Clients.